How times change. Despite the official storyline remaining constant, no matter the evidence, the statistics or the facts to the contrary. Especially in the British Columbia of Christy Clark and the BC Liberals. 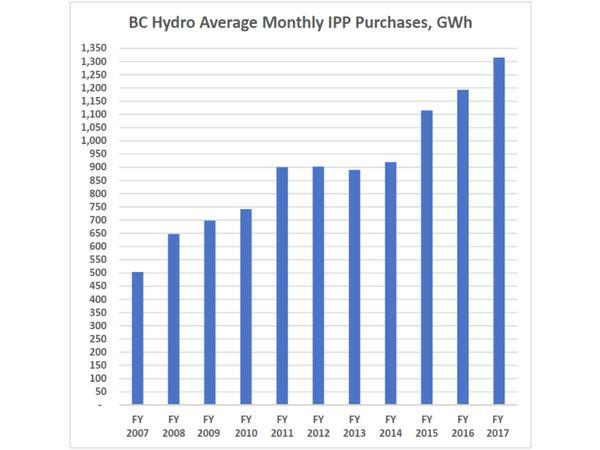 For over a decade, the story of how BC is going to need massive new amounts of electricity supply and generation have been trumpeted by government and the BC Hydro utility itself. The first campaign was all about conservation and efficiency. Well, it worked and still does as technology rapidly changes and consumers make smarter choices. 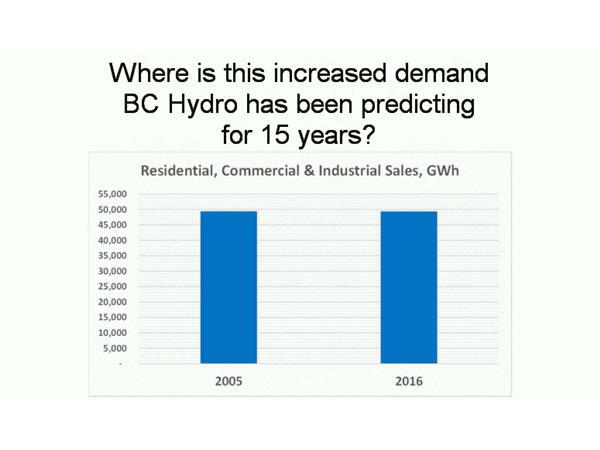 Problem is, for BC Hydro, it is working too well. Those programs have been defunded and forgotten despite the market as a whole still utilizing them. 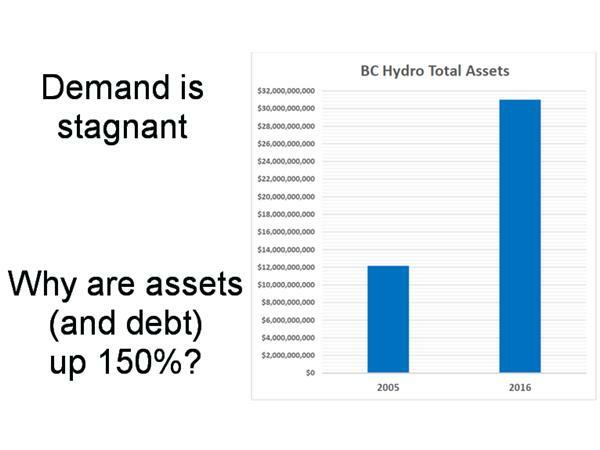 Massive supply agreements with locked-in rates for electricity nobody wants now dominate the balance sheets of BC Hydro written in red ink. 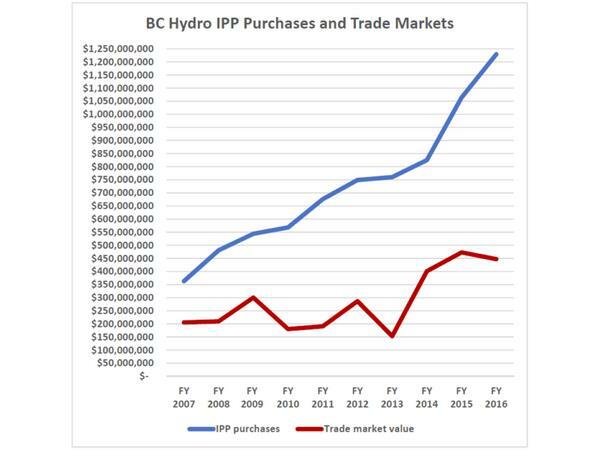 How about listing out-of-province sales as domestic demand? Still doesn't help. 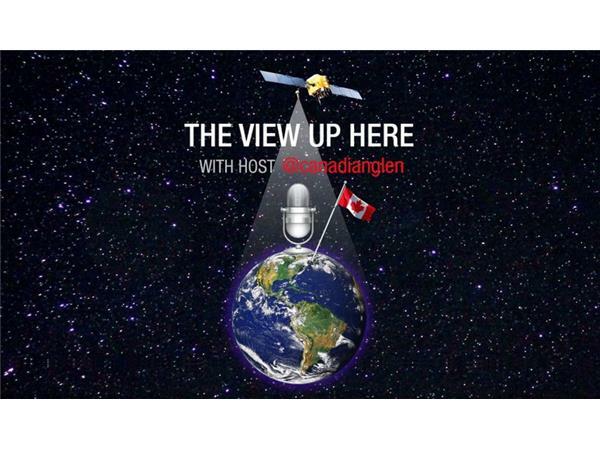 How about sticking to the "Boom is around the corner" slogan? Get serious. 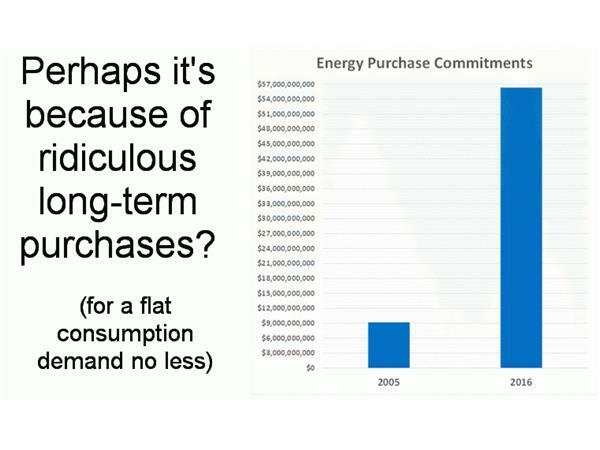 The LNG road to prosperity is not going to be built for at least 20 more years, if ever. 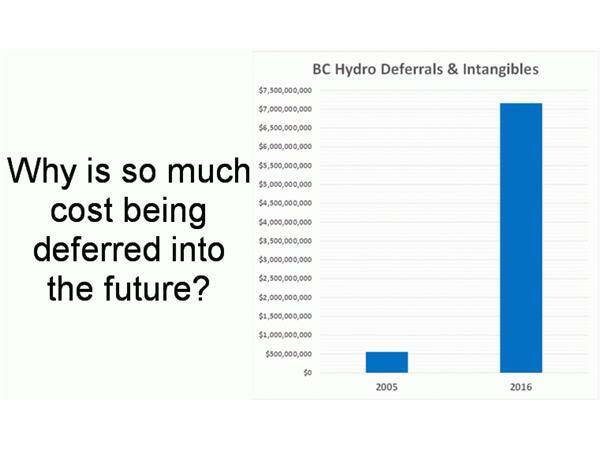 This doesn't even begin to look at the lunacy that is Site C.
Billions of dollars continue to flow out from BC Hydro and Victoria every year for...who exactly? 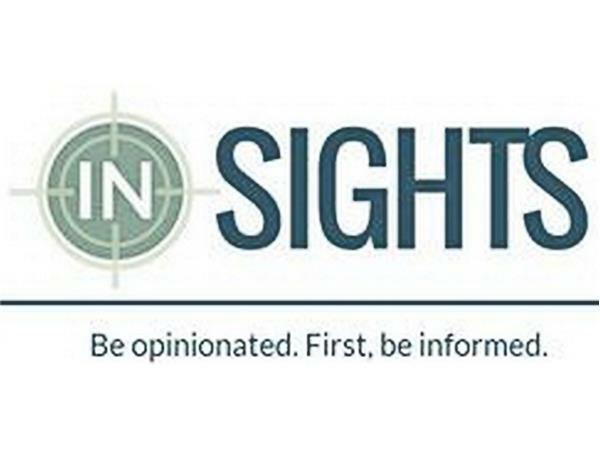 Accounting chicanery and slick public relations can no longer obscure the mess that grows by the day and has no sign of stopping. What is the motivation for this? Well, it's not need. It's flat-out greed. 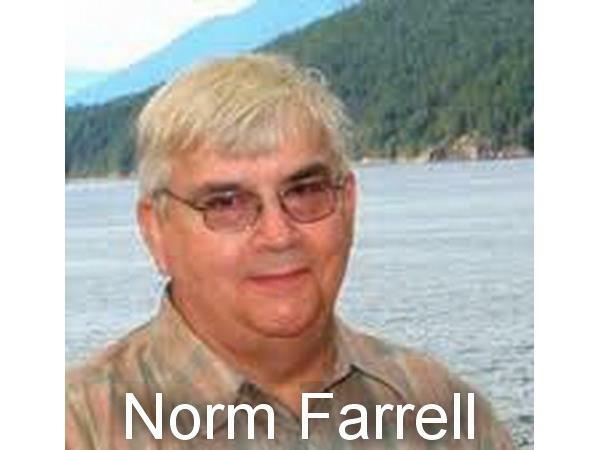 Norm Farrell (https://twitter.com/Norm_Farrell), journalistic investigator extraordinaire and publisher of In-Sights (https://in-sights.ca/) returns to explain this racket in a manner that everyone can plainly understand, except apparently those perpetrating it. 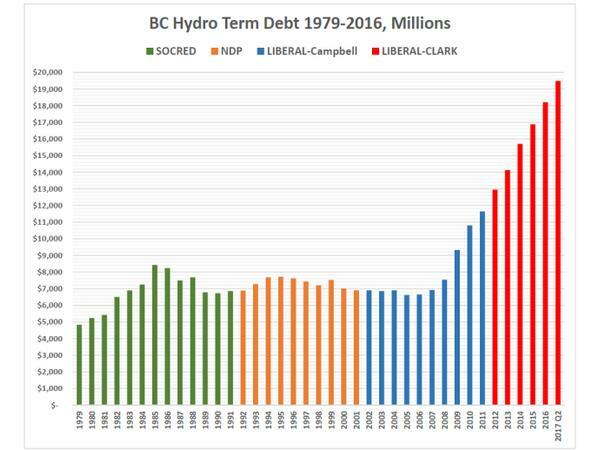 The BC Series is back and painting a clear picture. 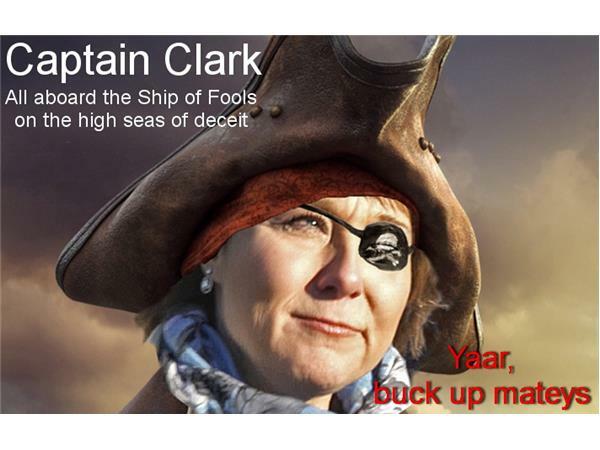 Christy and the BCLibs need to be held accountable.